← It’s Brunch Time in Athens ! Chic and Greek : Zeus + Dione ! The more we discover Greece, the more we realize the number of its treasures … sometimes a little hidden ! Here is one that I gladly share with you, and that should not remain confidential very long : Zeus+Dione, a young Greek designer clothes and accessories inspired by the names of both parents of Aphrodite, the goddess of beauty . For me, this brand combines great refinement and simplicity, traditional skills, creativity and design. 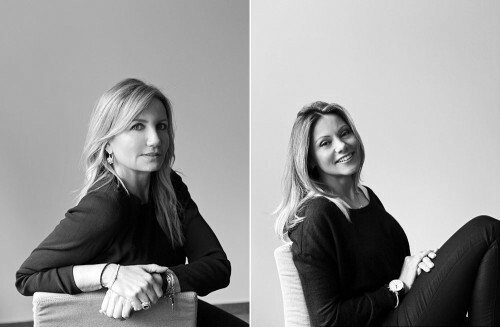 The two owners of Zeus+Dione, Mareva Grabowski and Dimitra Kolotoura, two women on business-graduates, decided during the crisis that it was not acceptable for them to see the Greek handcraft collapsing. 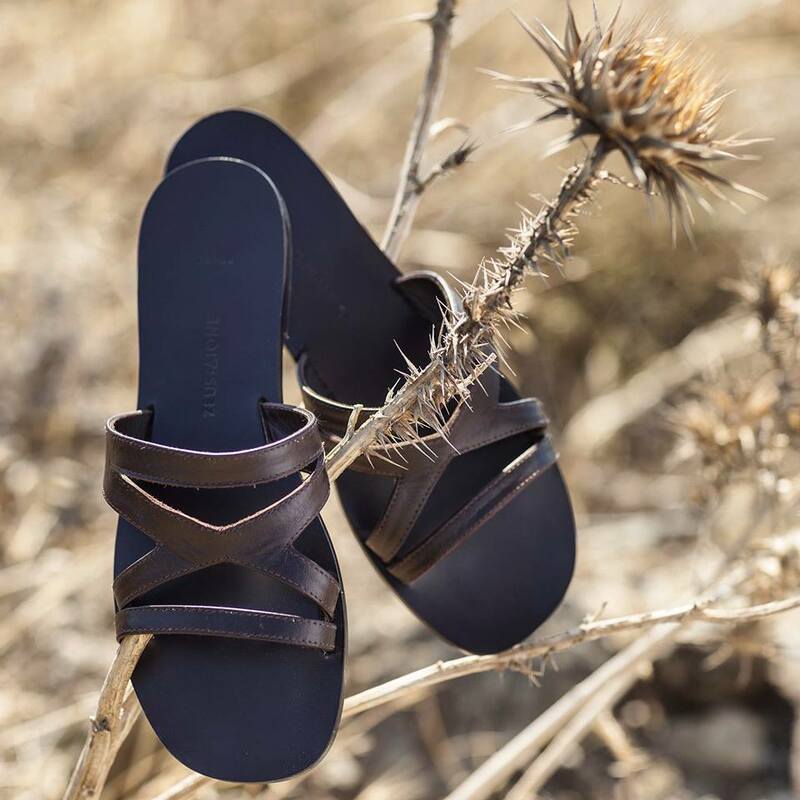 Therefore, they created their own brand “Zeus+Dione” to provide high-quality products to back up their expertise while providing a modern twist, and with the aim to be known not only in Greece, but also internationally. Although fashion has always been their passion, they had to find a designer who fits their mood. This designer is Lydia Vousvouni, also Greek, formerly in London for Chloé, who agreed to join them in their project. I let you discover, in pictures, their creations, which I find beautiful and, of course, only made with refined materials. – In Greece, you could find Zeus + Dione outlets in Athens, but also on the most beautiful Greek Islands (Mykonos, Santorini, Antiparos, Paros, Skiathos, Corfu, Spetses, Patmos, Crete). – Internationally, Zeus+Dione is also broadcast in California, Milan, Istanbul, Berlin, Riyadh and London. Salut Catherine ! Oser cette simplicité et réussir tout de même à se distinguer, eh bien bravo ! C’est sobre et chic, le style intemporel que j’adore ! Une belle découverte que je te remercie de partager !